Google Scholar is a freely accessible web search engine that indexes the full text or metadata of scholarly literature across an array of publishing formats and disciplines. 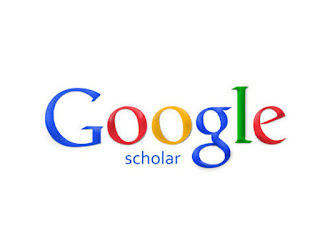 Released in beta in November 2004, the Google Scholar index includes most peer-reviewed online academic journals and books, conference papers, theses and dissertations, preprints, abstracts, technical reports, and other scholarly literature, including court opinions and patents. While Google does not publish the size of Google Scholar's database, scientometric researchers estimated it to contain roughly 389 million documents including articles, citations and patents making it the world's largest academic search engine in January 2018. Previously, the size was estimated at 160 million documents as of May 2014. Earlier statistical estimate published in PLOS ONE using a Mark and recapture method estimated approximately 80–90% coverage of all articles published in English with an estimate of 100 million. This estimate also determined how many documents were freely available on the web. on dimanche 24 février 2019 | WikiScopus, zzz | A comment?